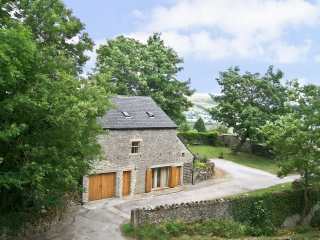 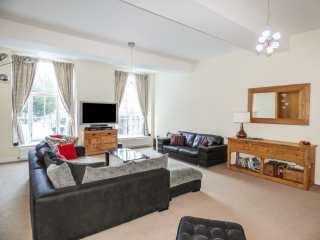 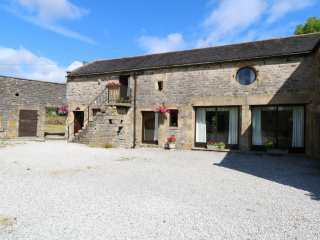 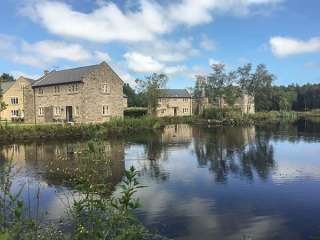 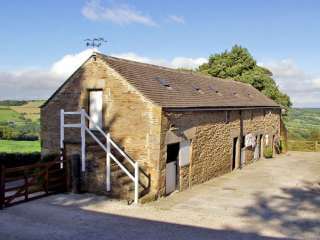 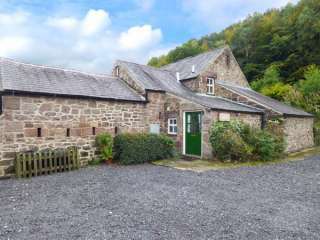 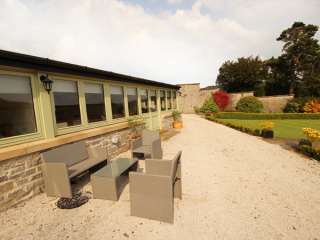 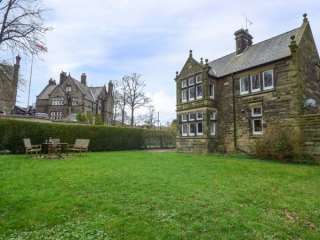 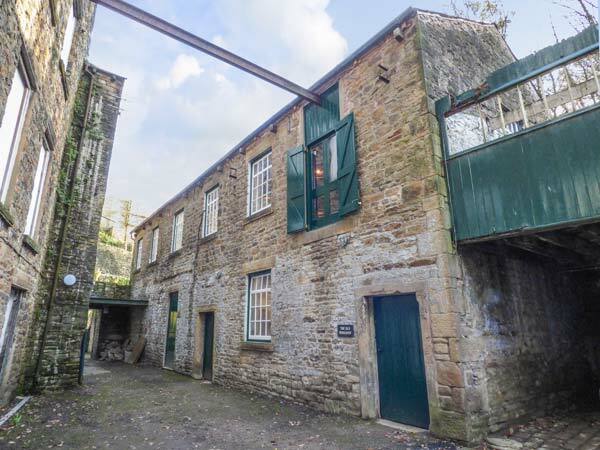 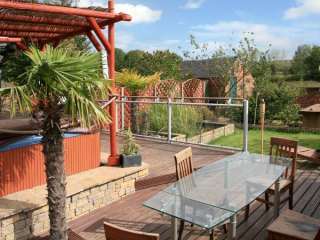 Found 86 holiday rentals in Peak District/Derbyshire. 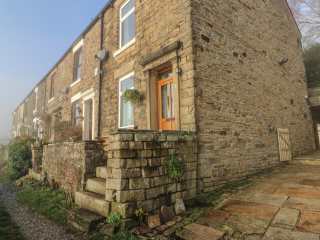 "This end-terrace cottage is located in the village of Tideswell, near Buxton, and can sleep six people in three bedrooms." 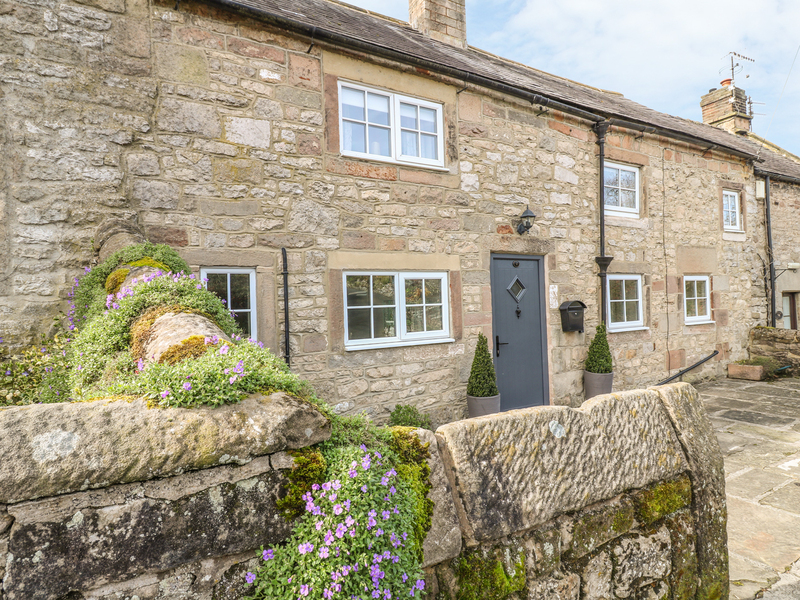 "This stone-built cottage is located in the heart of Castleton near Whitby, in Yorkshire and can sleep six people in three bedrooms. " 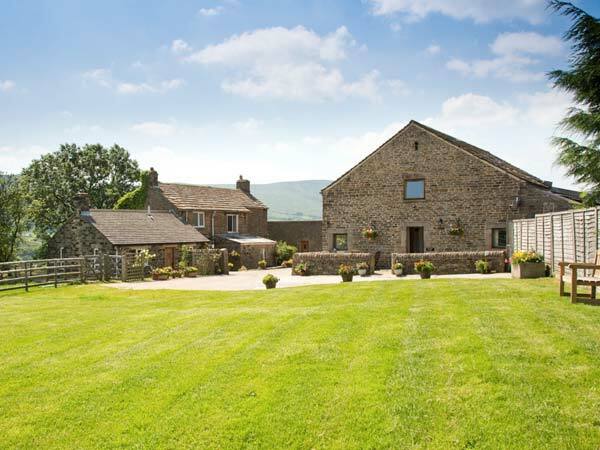 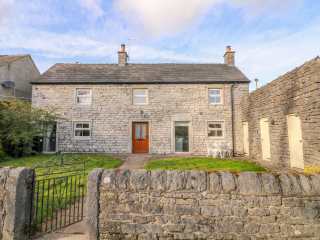 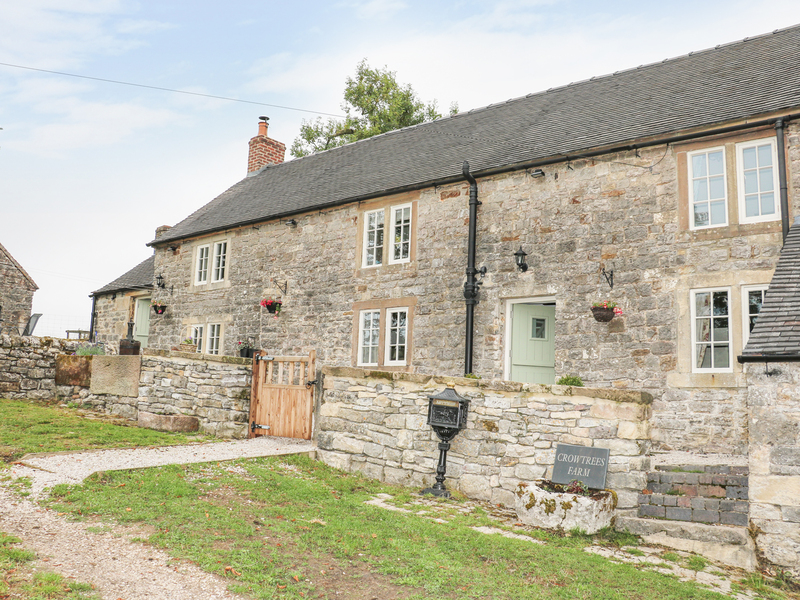 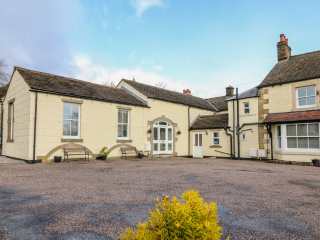 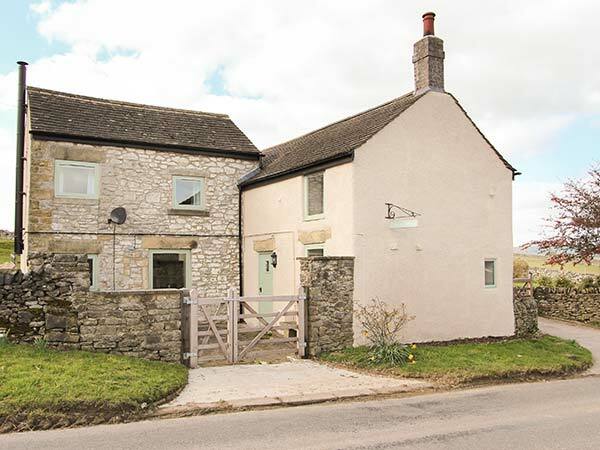 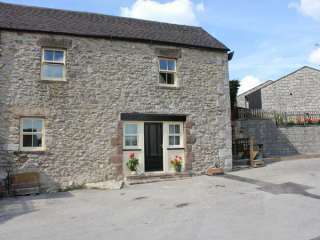 "This excellent, semi-detached country cottage, set in charming Castleton, sleeps six people in three bedrooms." 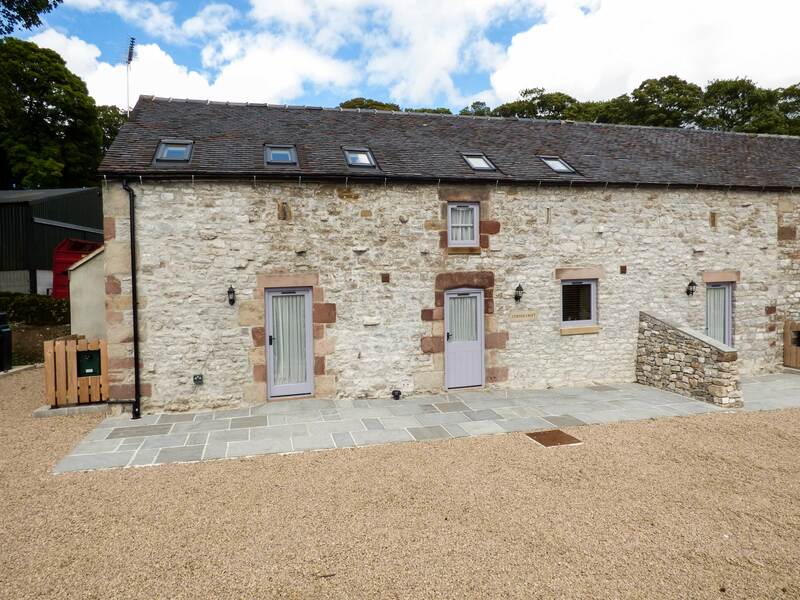 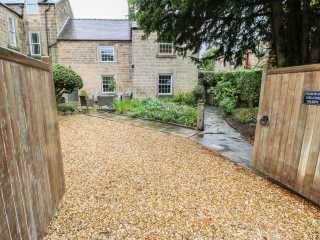 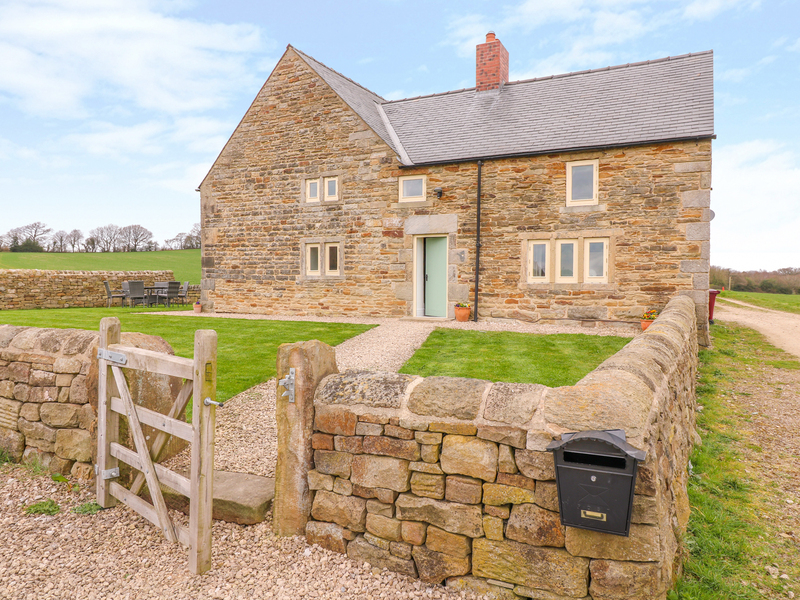 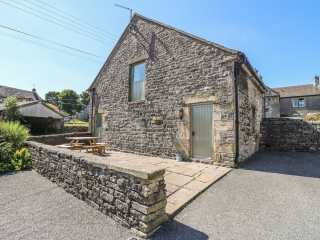 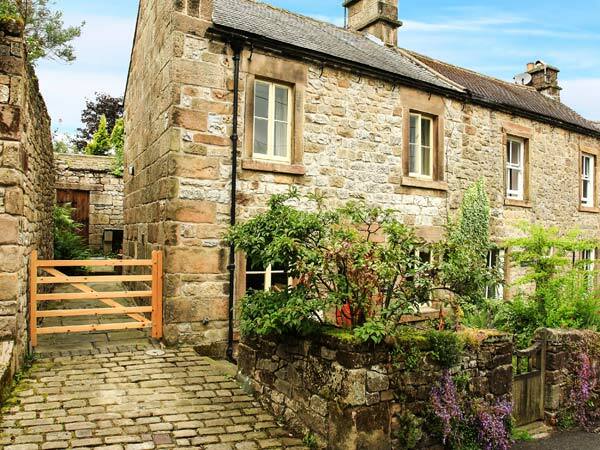 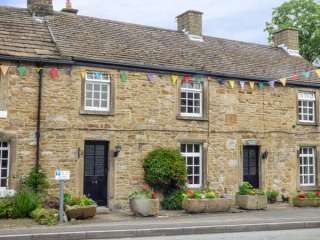 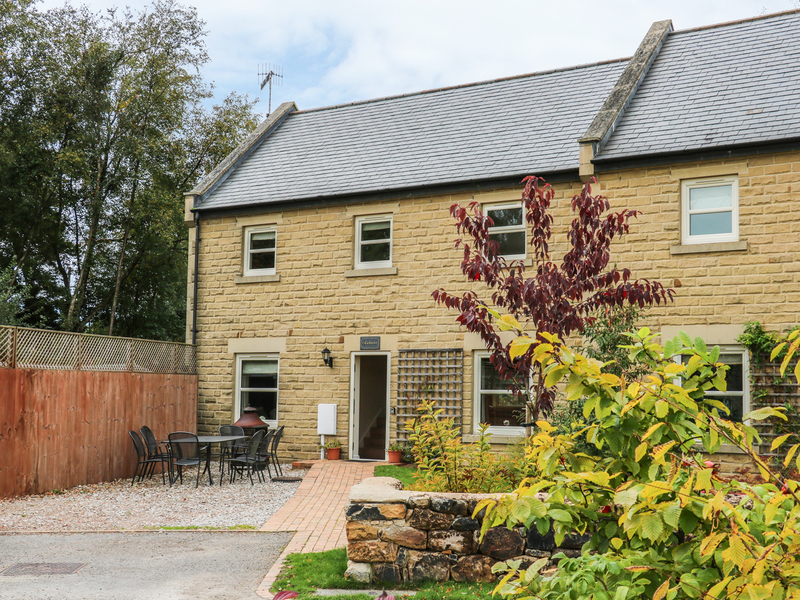 This charming cottage in Longnor sleeps six people in three bedrooms. 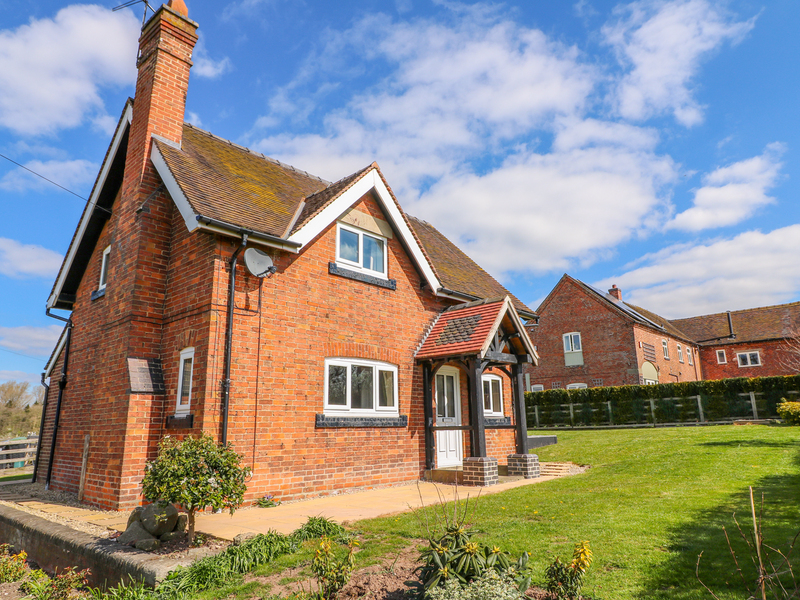 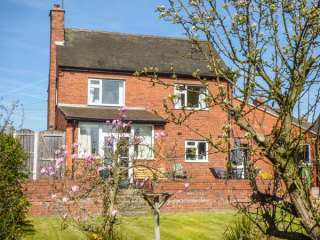 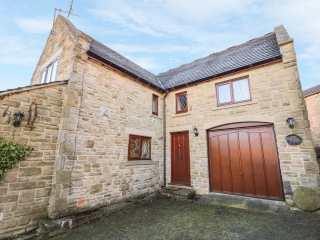 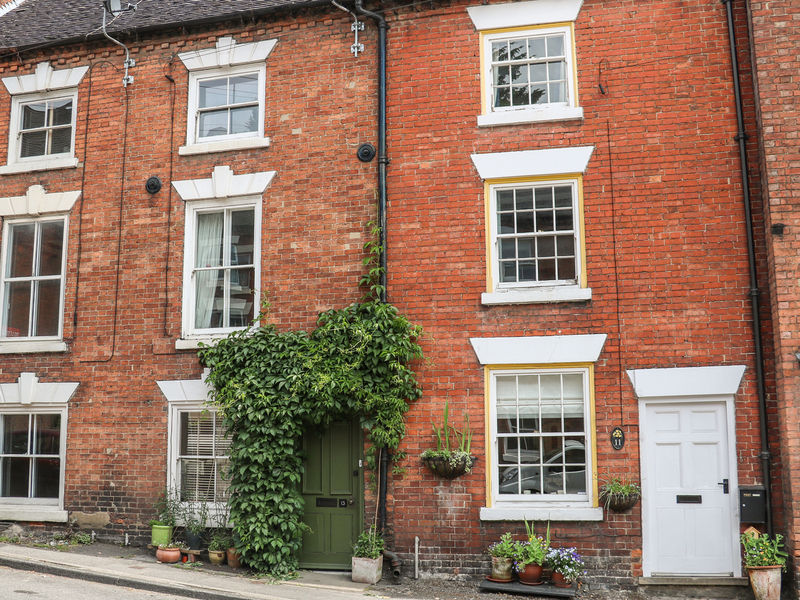 "This lovely detached house sits in the centre of the village of Barrow Hill, near Chesterfield, and can sleep six people in three bedrooms." 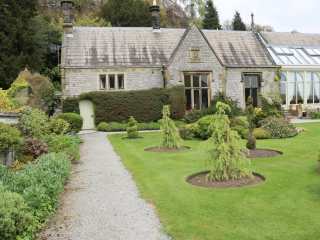 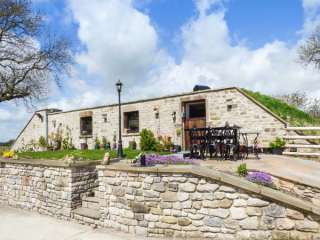 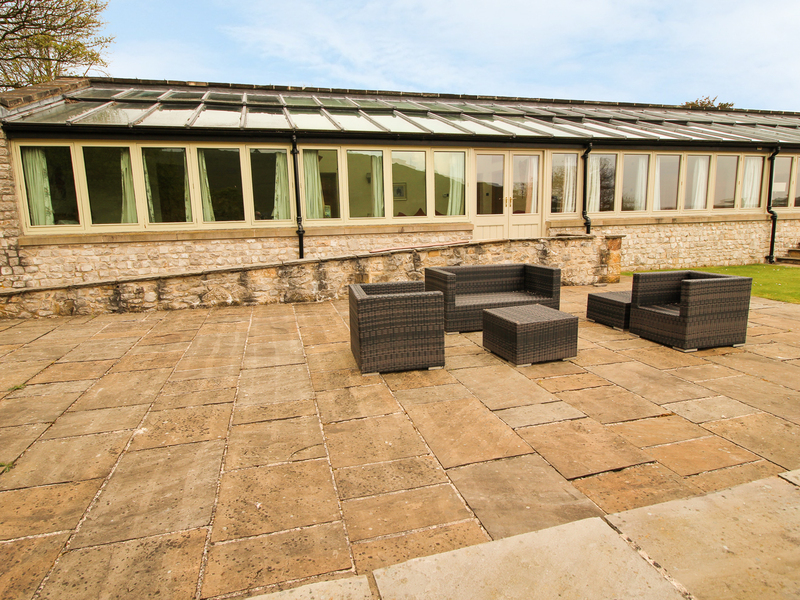 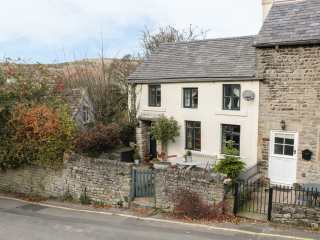 This cottage is set in a a wing of Cressbrook Hall in the village of Cressbrook in the Peak District and can sleep seven people in three bedrooms. 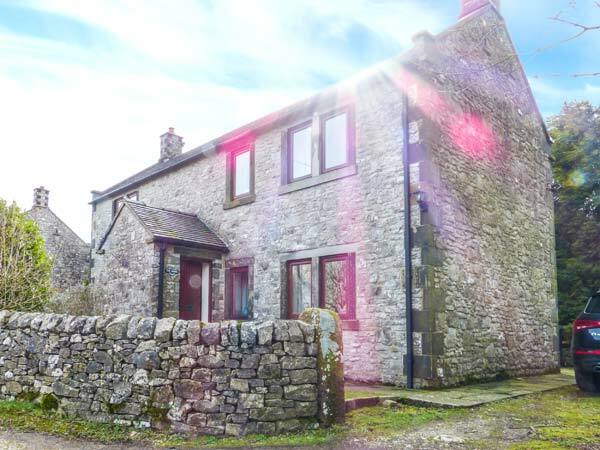 This stone built cottage is situated on the edge of the village of Hulme End in the Peak District National Park and sleeps seven people in three bedrooms. 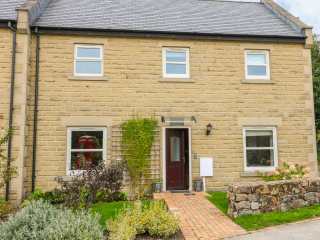 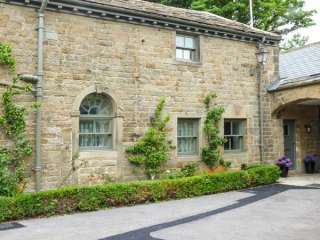 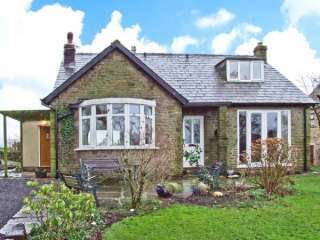 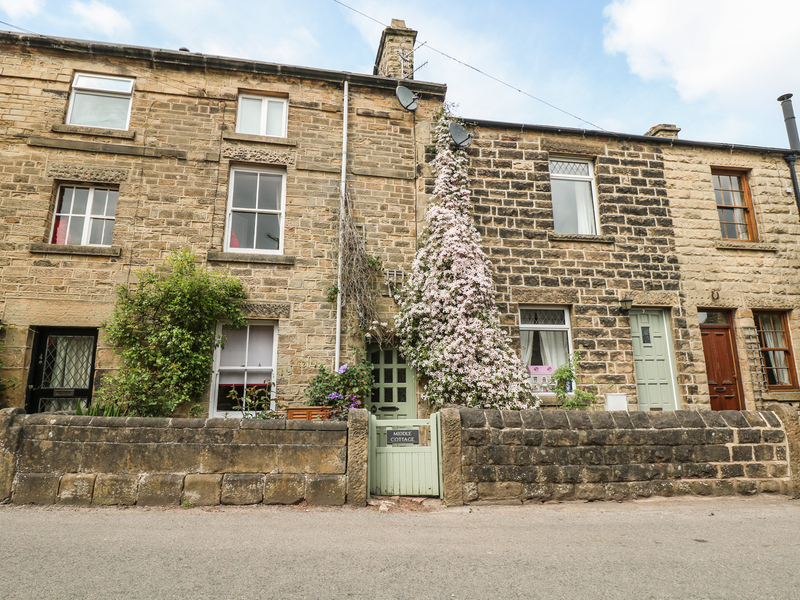 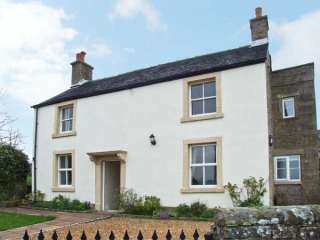 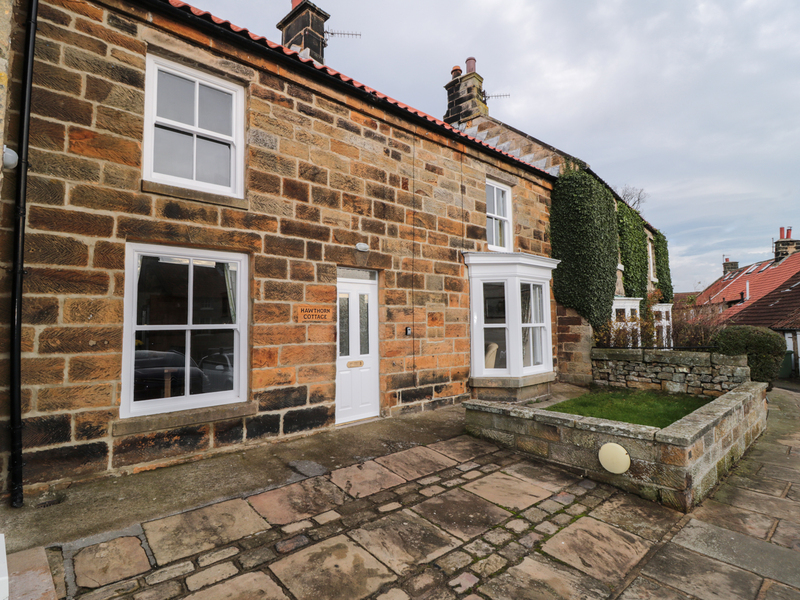 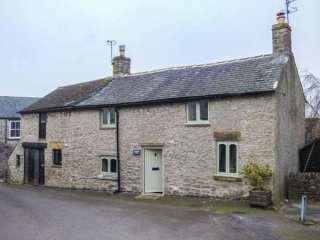 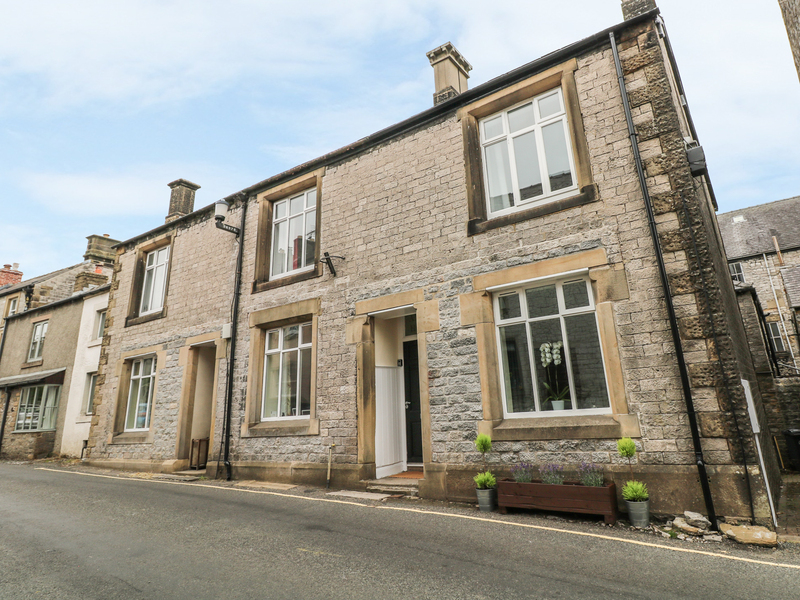 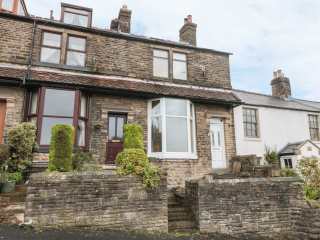 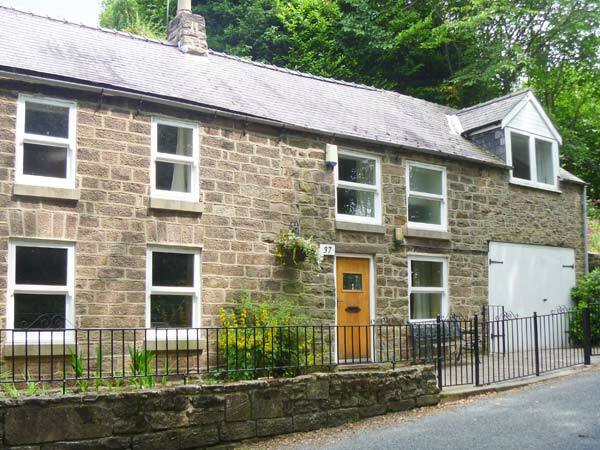 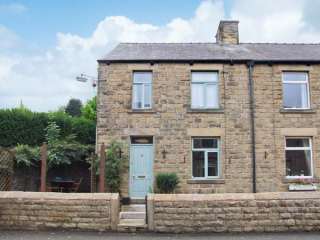 This terraced cottage is located in the Peak District village of Winster and can sleep seven people in three bedrooms. 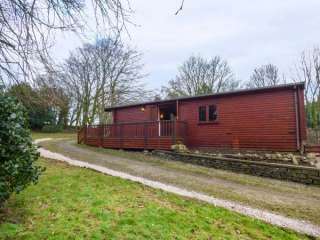 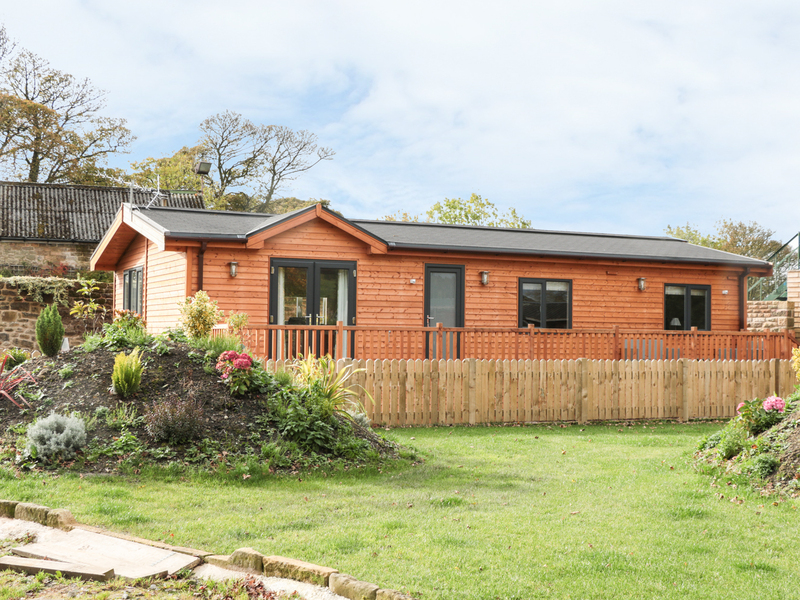 "A log cabin based near the village of Rowsley in Derbyshire, it can sleep six people in three bedrooms." 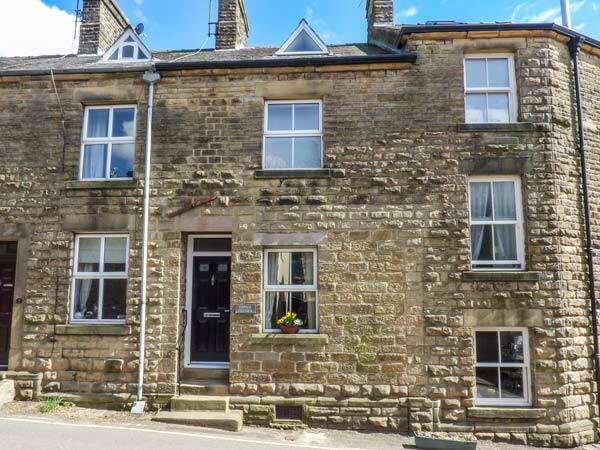 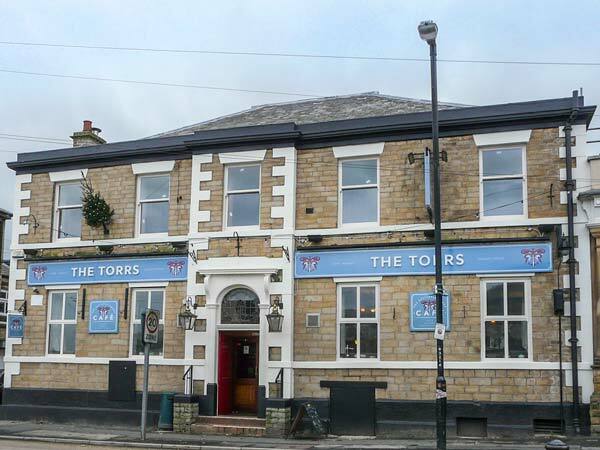 A mid-terrace three-storey cottage in the town of Buxton in Derbyshire that can sleep six people in three bedrooms.